Personalised Red Metal Fidget Spinner. 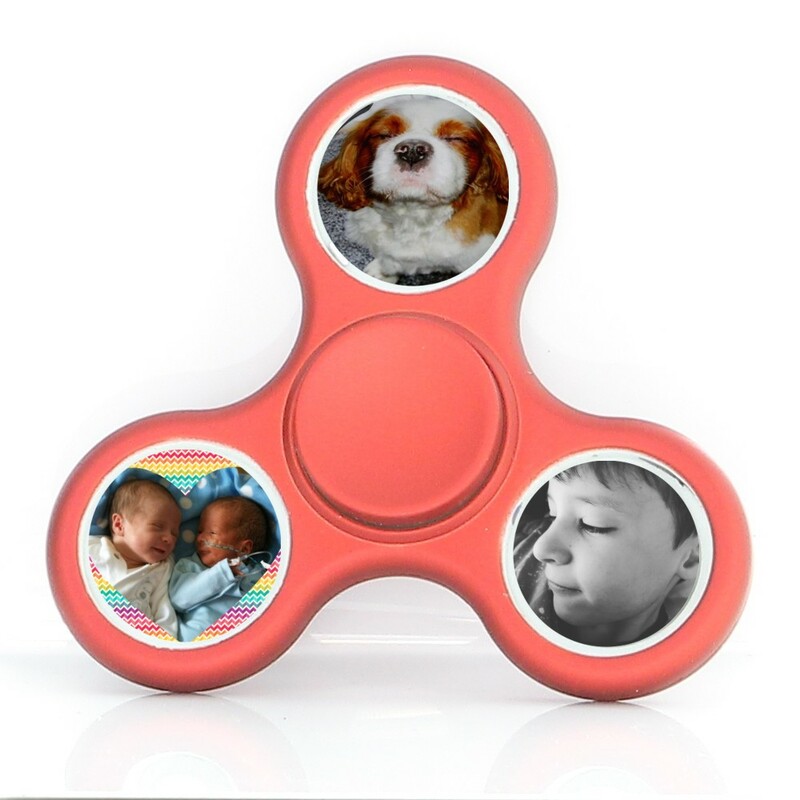 Personalise this great fidget spinner with 3 of your chosen pictures/images. A perfect unique gift.